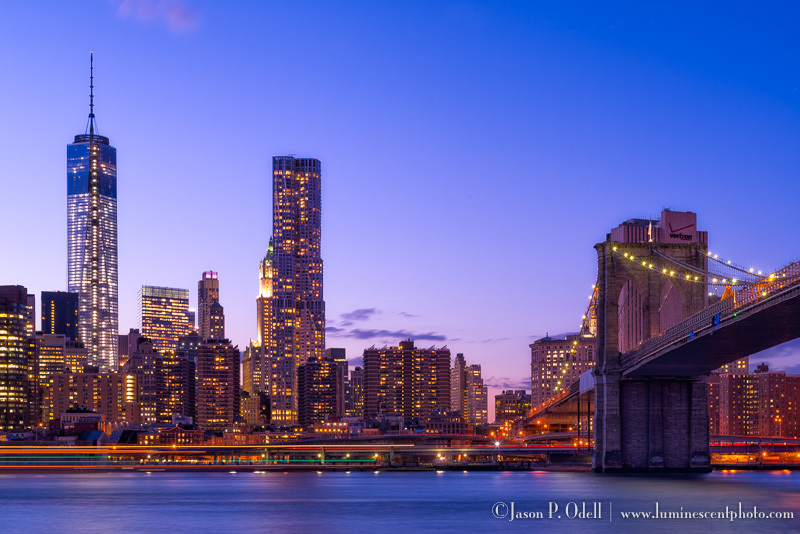 I’m excited to announce an urban night photography workshop in New York City! Space on this tour is strictly limited to six (6) participants. Each day, will start with an afternoon photowalk to explore the city and then finish at an iconic site for sunset, twilght, and night photography. I will teach you creative techniques in the field for capturing unique fine-art photographs. Every morning, we will have group image review sessions and I will provide “ask me anything” sessions on workflow and post-processing. You will have lots of free time during the middle of the day to explore Manhattan on your own, too!